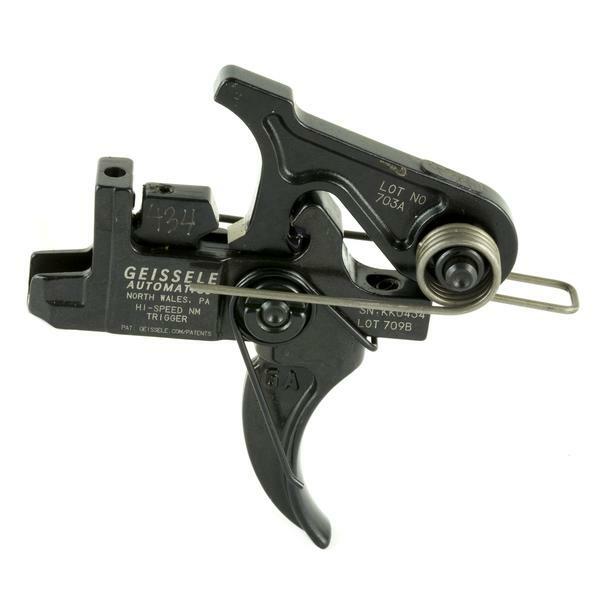 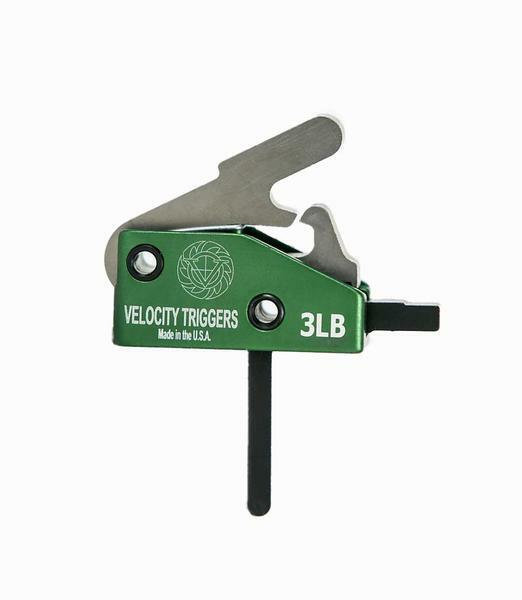 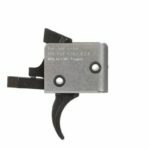 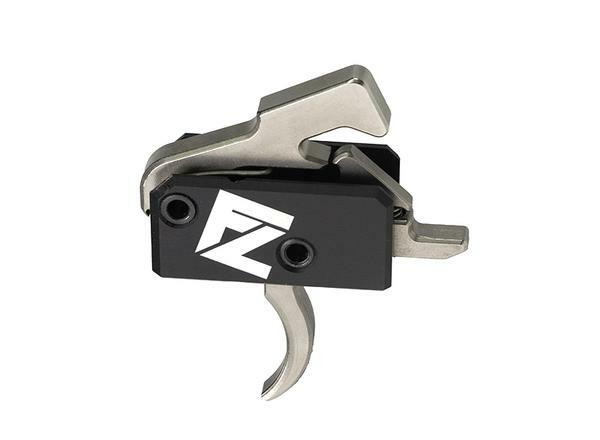 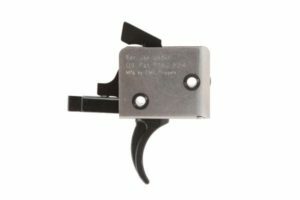 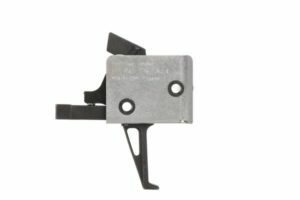 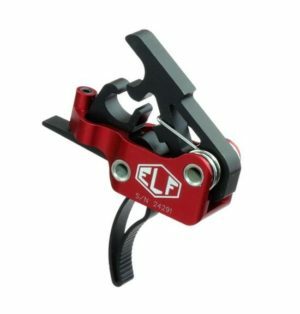 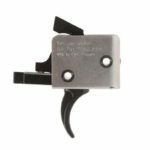 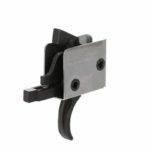 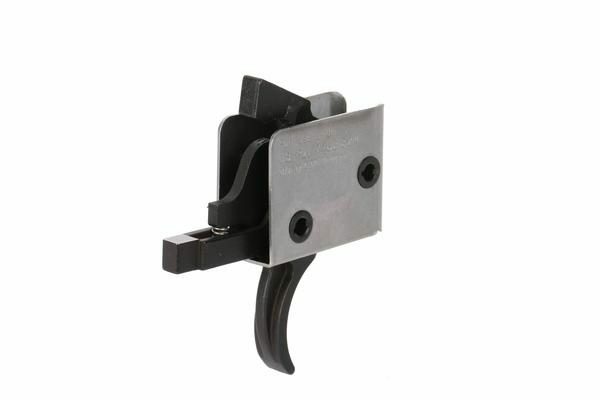 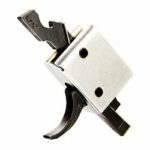 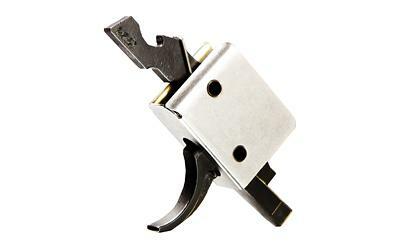 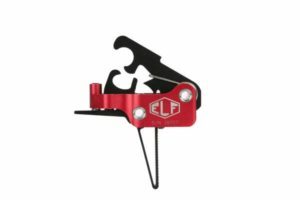 The CMC Curved Single Stage trigger is not adjustable and has a 2.5 lb pull weight. 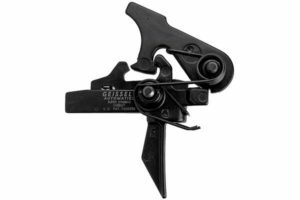 The curved trigger improves trigger control and keeps your finger placement consistent. 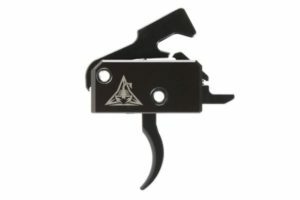 The powerful spring also results in minimal lock time, resulting in much more accurate shots. 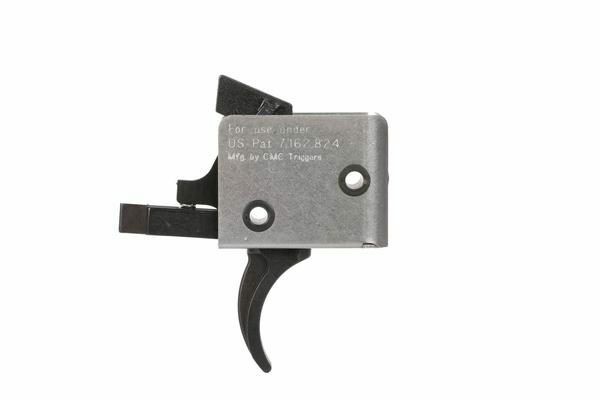 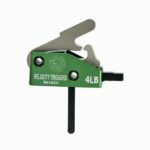 CMC Triggers has invested in a new production and tooling setup that incorporates advanced techniques that help to reduce manufacture time and cost while still providing you with a high quality, reliable trigger that is affordable.